A trust can hold real estate and avoid probate court after your demise. Putting your home or other real estate into a trust is a popular way to protect, shield and transfer your property to your heirs. You can create a revocable living trust to hold your home and other real estate. As part of your estate plan, placing your home in a living trust will avoid probate after you die and may save some estate taxes, depending on prevailing tax laws. However, consider some issues first to learn if a trust is best for you. Living trusts have three components. There must be a grantor, a trustee and a beneficiary. The grantor is the party transferring title of the real property to the trust. The trustee manages the use and finances of the real estate. The beneficiary is the person who will benefit from the trust assets upon your demise. Along with being the grantor, if you now hold title to the real estate, you also can name yourself trustee to maintain control over the property. Probate court sorts out your debts and distributes your assets after you die. Although some states have sped up the process, probate can take months for proceedings, preventing your heirs from receiving anything of value quickly from your will. Putting one or more properties in trust, can avoid inheritance delays and transfer the real estate to heirs in a timely manner. You may also avoid some legal and court fees by avoiding probate with the real estate. Many simple living trusts have no effect, good or bad, on estate taxes. Depending on prevailing tax law, creating a simple living trust holding your real estate delivers no extra estate or income tax benefits. If you have a spouse as co-owner of your real property and named a trustee, you can provide that the first deceased spouse transfers all trust assets to the surviving spouse. Check with your state laws to learn if this defers estate taxes under "marital exemption" regulations. Placing real estate in a trust does not eliminate your need for a will, because you will have other assets not included in the trust. A will can use all-encompassing language to give all your remaining property, in addition to real estate, to your heirs. Unlike the trust, which forces you to identify specific assets, you can write an all-inclusive will and put it aside, knowing you've included all other personal or real property in your legal wishes after death. Many mortgage loans have a due-on-sale clause, which mandates that the loan be paid off whenever title is transferred. 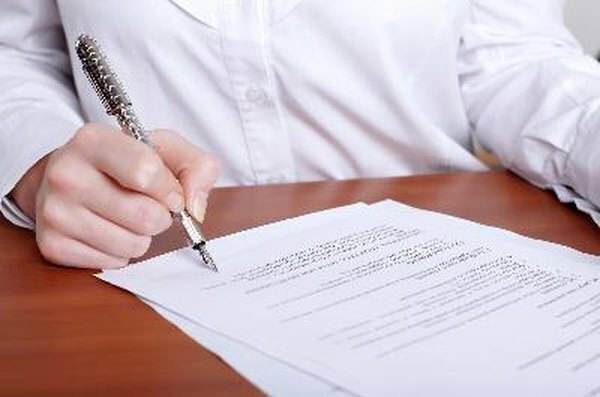 Most lenders will not enforce this clause if you transfer your property to a living trust. However, it is prudent to get their permission, in writing, before the transfer. Should the lender not waive its right to enforce this provision, it could enforce it a future date, which could be inconvenient or, in some cases, disastrous.